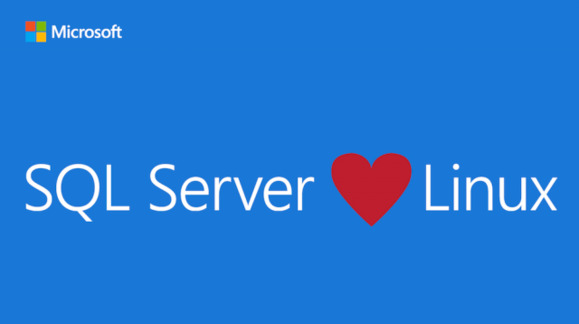 Microsoft SQL Server on Linux – YES, Linux! A couple years ago Microsoft embarked on a “Microsoft Loves Linux” initiative to bring Linux into the fold of everything Microsoft. For a company that has traditionally been known for Windows and Office that has not historically been seen as particularly too Linux friendly, there was a bit of a stretch of the imagination how Microsoft and Linux would end up playing well together. Roll forward a couple years, with the world very much a cloud-based environment, and 1 out of every 3 virtual machines running in Microsoft’s Azure Cloud being a Linux system (and growing), along with more and more Linux growth in the Microsoft ecosystem, the vision of a couple years ago is now very much a reality. Very shortly, Microsoft will be releasing their mainstream SQL Server 2017 database platform that’ll equally run on Linux just as it has been running on Windows Server for years. CCO was an early adopter of the SQL on Linux platform, having moved a handful of our core SQL applications over to SQL on Linux earlier this year, and with the upcoming release of SQL Server 2017 on Linux, we just moved a couple key components of our most mission critical data applications to span SQL on Linux as well as SQL on Windows for split roles. Microsoft released a case study on the initial work we’ve done on SQL on Linux https://customers.microsoft.com/en-us/story/convergentcomputing and I’ll be supplementing this case study with some of the new high availability cluster configurations for SQL on Linux in Microsoft Azure as the next evolution of the work we’re doing melding together SQL + Linux + the Microsoft Azure cloud.